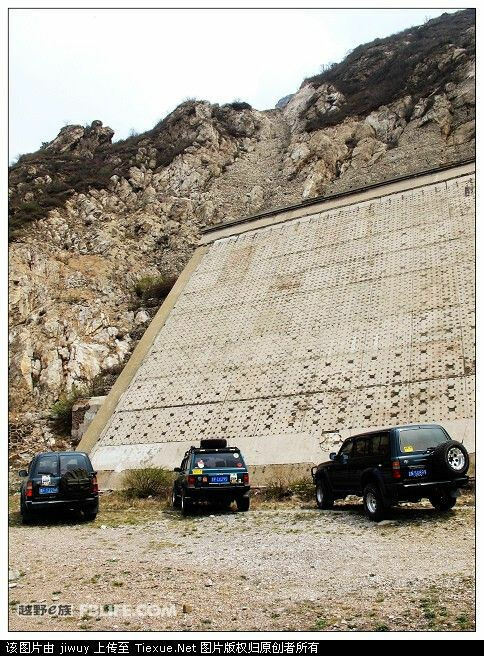 An integral part of China's missile warning and space tracking network includes large phased array radars (LPAR). 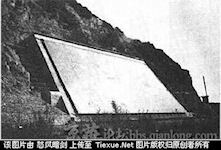 At least one radar, near Xuanhua positioned on a mountain slope at 1,600 meter elevation near Xuanhua, was believed to be manned by Second Artillery forces. 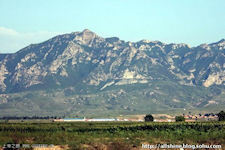 As early as 1986 reports suggested the possible deployment of at least one LPAR in the vicinity of Datong or Harbin, though no locale was specified. A 1988 analysis of Chinese strategic force development noted that "A very large phased-array radar system, constructed in West China, is probably the first step in establishing a ballistic missile early warning system (BMEWS) - necessary for a launch-on-warning capability." 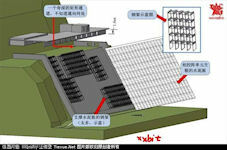 In 1994 it was reported that phased-array radar had been deployed to provide warning regarding possible Russian attack. 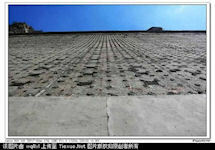 Chinese work on LPARs began in 1970. They were intended to catalogue space targets and provide for early warning of missile attacks. 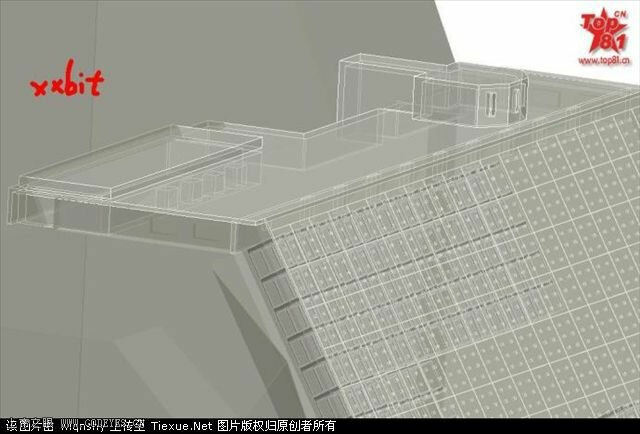 The MEI's 14th Institute [the Nanjing Institute of Electronic Technology], located in Nanjing, is China's leading organization for phased array radar development. 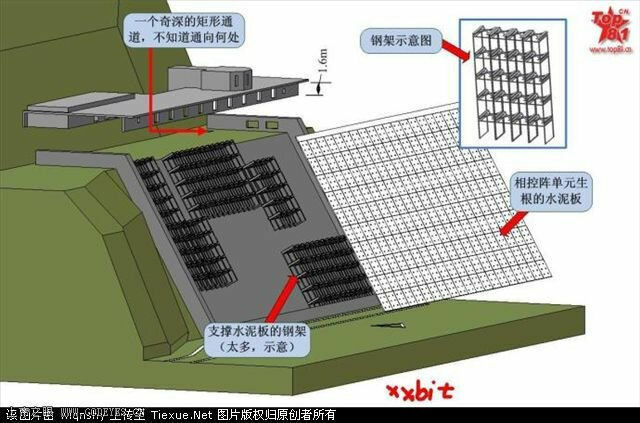 A number of Chinese technical papers have appeared in Western publications concerning phased array radar operations, but open sources were extremely vague, until recently, on the details of Chinese LPAR developments. 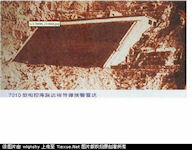 As early as 1958, 14th Institute director of Shen Zhongyi began to organize ultra-long-range radar research. In 1959 the Insitute developed a simulation radar, for the first time received a 380,000 km from Earth, the strong echoes. 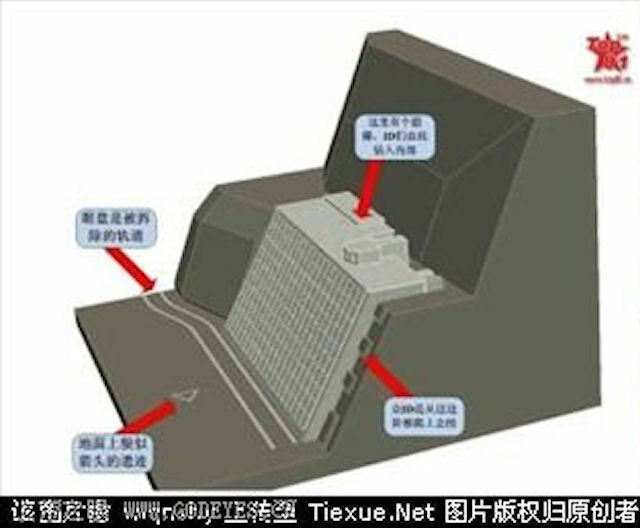 The 14th Institute research base made variety of new radar technological breakthroughs. 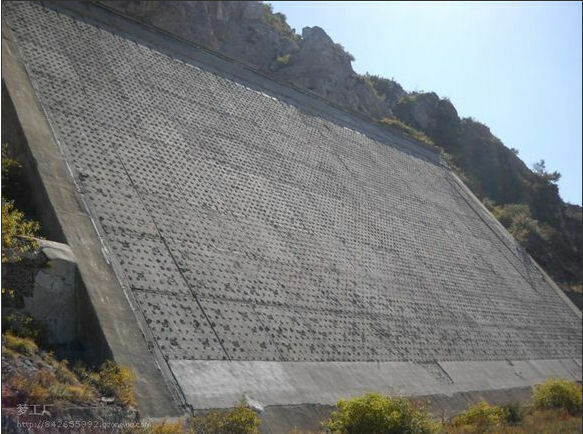 In 1965, demonstration projects began on 640-4, and in 1966 officially launched the project consisting mainly of two radars: 110 single-precision tracking radar pulse remote (referred to 110 radar) and 111 phased array early warning radar (later called the 7010 Radar). The 640-4 early warning system work is limited to ground-based radar system, not only serving the anti-missile project, but also serve other aerospace projects, such as targets for the outer space cataloging and strategic early warning experiments. The 640-4 project began phased array radar research. 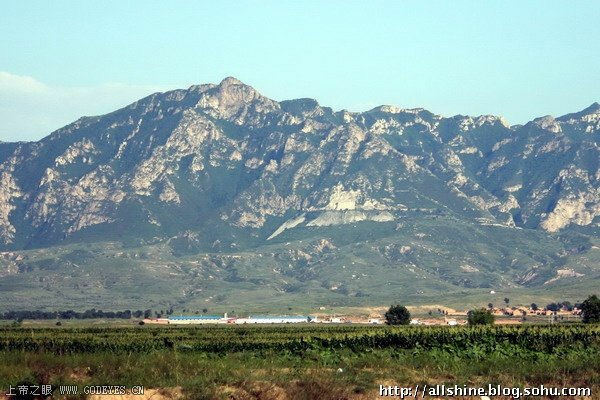 The 40 meter X 20 meter radar antenna was built into the Huangyang Mountain slope 1,600 meters above sea level in Xuanhua, Hebei Province, about 140 kilometers northwest of Beijing. On 25 January 1970, 14th Institute conducted a full mobilization, and launched a comprehensive development of 7010 tasks. Engineering and technical personnel participateed in the 7010 Project, without a break Chinese New Year, to engage in research topics assault trials and demonstration program, this campaign was working at the same time in all regions of the fraternal support units. In May 1970, the CMC issued to the Fourteenth Institute a phased array early warning radar research task 7010. 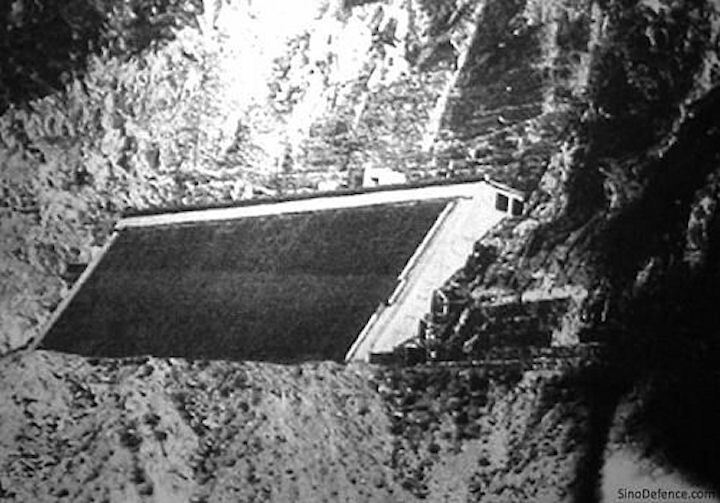 The 7010 phased array early warning radar was an important part of Project 640, the overall program charged with the task of defending against missile attack. In 1969, the "Battle of Treasure Island" shocked the world as China and the Soviet Union engaged in direct combat. Soviet military's "Red Star" published an article that spoke of giving the "modern adventurer" a devastating nuclear attack. Chinese Communist war preparations required the whole Party, army and people to have enough mental preparation for a big fight, to fight a conventional war, even a nuclear war. So when asked, the 7010 strategic early warning radar mission assume the direction facing the Soviet Union. This requirement increased the pressure on the 14th Institute. From the feasibility study, to product design, fully invested hundreds of people. 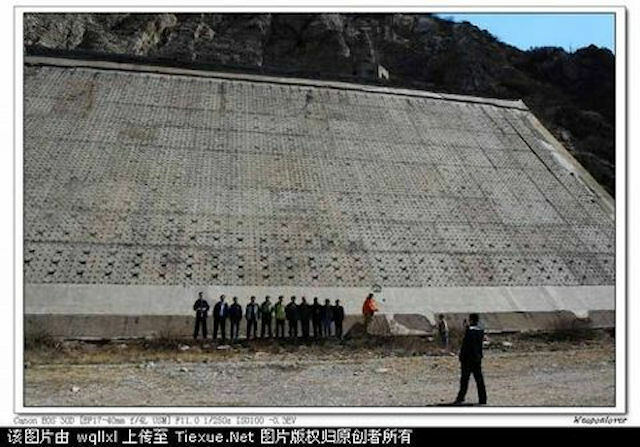 At that time in China phased array radar was still a blank. Phased array radar differs from ordinary radar in that it contains a digital phase shifter. In addition to the relatively large unexpected technical difficulties associated with it, is good material or information in hands of scientists was extremely lacking. One phase shifters key thing was a semiconductor diode, when China research and development needed to develop printed circuit board material for the 7010 radar phase shifter needs. 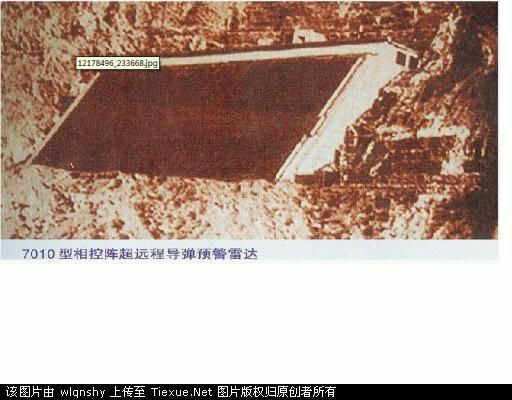 There were several generations, the first generation was relatively large, completely metal processing, at least five to six kilograms. 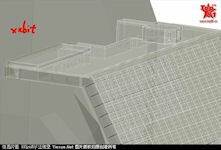 According to the 14th Institute senior scientist YANG Nai-heng memories, the 7010 radar early tests installed only a quarter front of the array. The 7010 experimental plant launched a general effort in March 1970, and the majority of workers had high revolutionary enthusiasm as they engaged in work. A lot of them worked more than 12 hours of continuous work, and ate in the workshop, sleeping in the workshop. 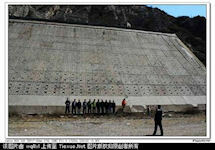 Scientific and technical personnel at the time the courage to take this task phased array radar, there is a sense of honor, but also a sense of urgency, and also a mission. 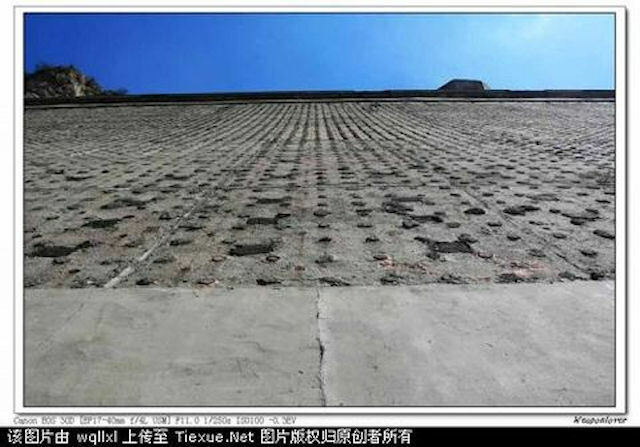 The results filled the gaps, and won the Ministry of science and technology progress prize. 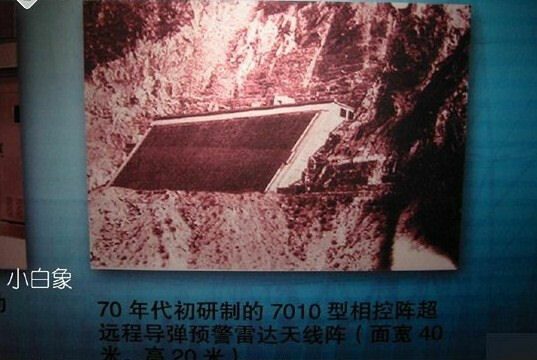 One the 7010 radar development was complete, it was set up in the south-east of Hebei Xuanhua, on a 1,600 meter high yellow Yangshan Mountains, mainly for the then Soviet Union and Mongolia as the hypothetical enemy, covering 120 degrees in azimuth and 2-80 degrees elevation for airspace search tracking. In 1971 the 7010 radar began to enter the installation phase, with installation work completed in 1978, along with the matching items, the entire 7010 project took 10 years or so. 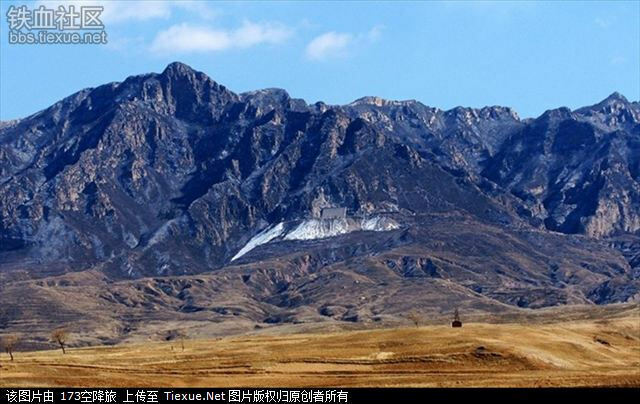 Chinese Academy of Engineering, former deputy director of 14th Insitute recalled: Every year we have six months to stay in the mountains, and the "Big Mac" together. "Uphill" is the word, is not only the task, but the challenge of human nature. 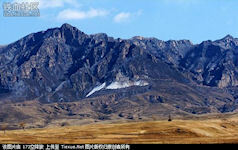 Another academician recalled: "20 degrees below zero in winter, the mountain wind was like a needle." 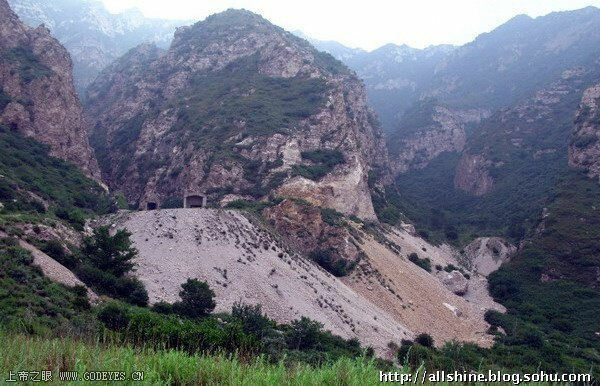 A veteran who participated in the project, recalled that behind the 7010 radar front tall there was a cave like the Beijing Mass Transit Railway, with dryers everywhere - because the cave is very humid. 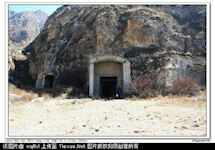 If the power generators work together inside the cave, 50 tonnes Fuel consumption was necessary every 24 hours. 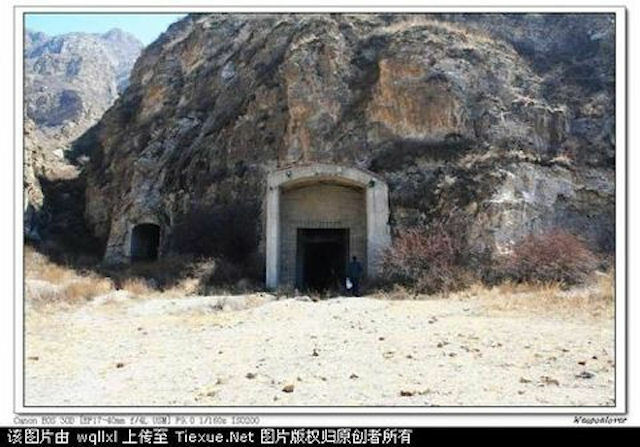 The eight-story building inside the cave is the radar antenna after the studio, a total of 32 transmitter oscillator, using a phase control technology, the antenna does not rotate the beam is scanning. The Radar used a final amplifier tube, a tube that was one meter tall like a child. When the radar was working, in front of the antenna a 40-watt fluorescent can light up without taking any power line. The 7010 radar transmitter used four high-power multi-cavity klystron with a total peak power of 10 MW, with an average power of 200 kilowatts, electronically scanned antenna array surface is 20 m X 40 m, 8976 feed unit, in azimuth 120 degrees and elevation 2-80 degrees airspace zone while searching and tracking. Continuous tracking of targets used large and small computers with real-time control of the whole station, processing and computing. Using pulse compression, anti-sidelobe, variable polarization and other anti-interference measures, some key components in the extension using duplex redundancy, with the whole machine working condition monitoring system and fault display system. On 26 September 1975 in the evening, the 7010 radar with a half plane array first saw a target in outer space. In 1976 the project conducted a comprehensive array antenna installation, commissioning, and put into operation in 1977. delivered forces. The 7010 radar worked with the 640-5 Project - 110 Tracking Radar which can provide target indication radar, which together constitute the measurement network. After 1977, the 7010 radar completed several Chinese missiles , satellites observation mission. 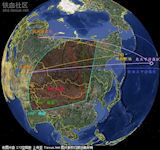 On 18 July 1981, the 7010 National Defense radar director Zhang Min was notified to track Soviet rockets to be launched to the Pacific on the 19th. The 7010 radar maitained continuous power for 11 days, and on the 19th and 28th two observations were made of the launch vehicles. The launch point and timely forecasts placement latitude and longitude, warning time and range. From the measured data analysis, the two Soviet missiles with multiple warheads was an "unpublished" pilot project, involving the use of low emission trajectory forms, apparently in order to test the accuracy of guided missile warhead. 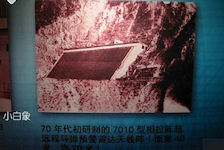 Other information obtained proved that 7010 observations are correct. Tracking and missile launch requires a number of collaborative monitoring stations, which require extremely precise time system to unify the system time base. The project completed the six stations with Kashi Tianshan Station, South Ninggui Jiang Station, Kunming Dianchi Lake Station, Hainan South Island stations, Shandong Bohai stations, Western Hunan station, and then add code "Mountains" of the control computing station, code-named "Yangtze River" recycling measuring station, code-named "Outpost" in the first activity stations, code-named "Yellow River" activity stations and a second code-named "Great Wall" at Changchun station. The 7010 radar system was blocked by foreign technology and capital under conditions of limited resources, independent research, but also of practical use, it should be said is a remarkable achievement. However, due to the same reason, the technical specifications of the system were not advanced. Performance against a single or small number of targets was very good, but the resolution, reaction speed, interference, multi-target tracking, etc. was not ideal. At that time because the of the domestic semiconductor technology limitations, the reliability of the system was also not satisfactory. The sites closed in the early 1990s.